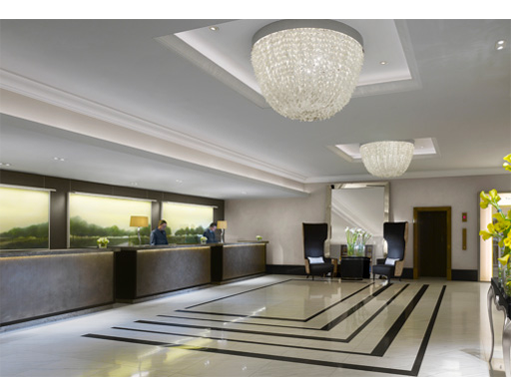 The InterContinental London Park Lane is proudly located in one of the most prestigious addresses of London and former childhood abode its majesty the Queen of England. 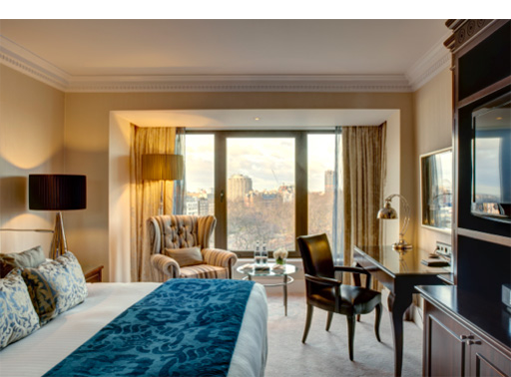 The hotel offers modern luxury accommodation in the heart of Mayfair. 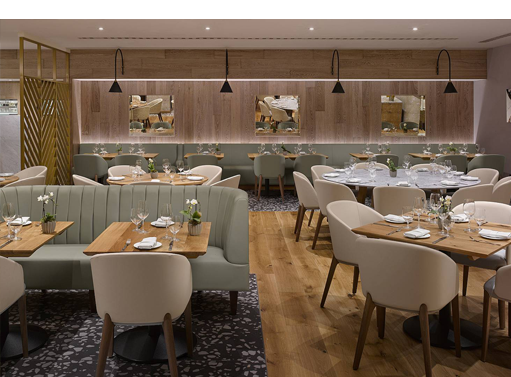 Inspired by its location overlooking the Royal Parks, the hotel offers stylish natural interiors and award-winning chefs. 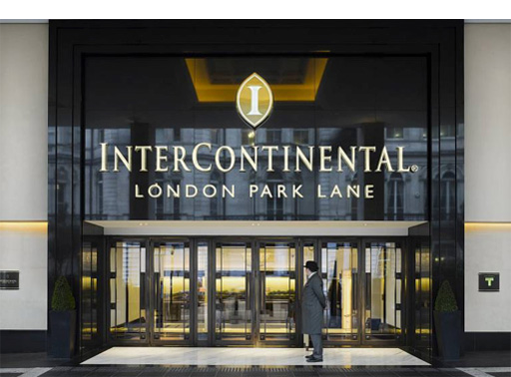 InterContinental Hotels & Resorts’ premier property combines exemplary service with a concierge team that brings London to life. State-of-the-art flexible facilities for all types of meetings. 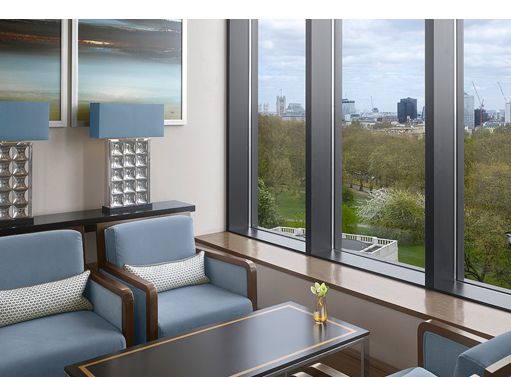 The floor-to-ceiling windows offer an amazing view of London and are the favorite aspect of this hotel, winner of the England’s Leading Conference Hotel. The ventilated and lit spaces for meetings, including the ballroom for up to 750 people and the 12 meeting suites, combine state-of-the-art technology and excellent facilities, making them ideal for conferences, receptions, awards ceremonies, weddings and social events. For planners and organizers looking for inspiration, InterContinental Insider Collection – a collection of ideas and experiences – will transform any event into a truly special occasion. 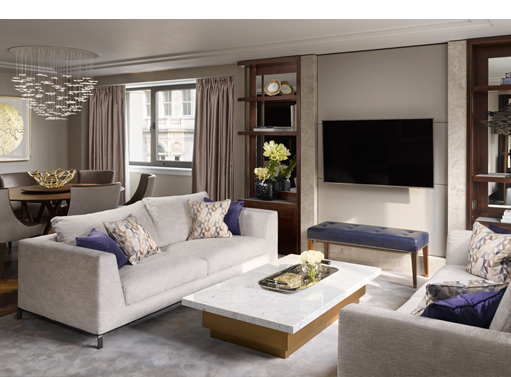 Timeless luxury that blends classic English design with contemporary comfort. It has 447 rooms, including 8 rooms with accessibility and 60 suites. 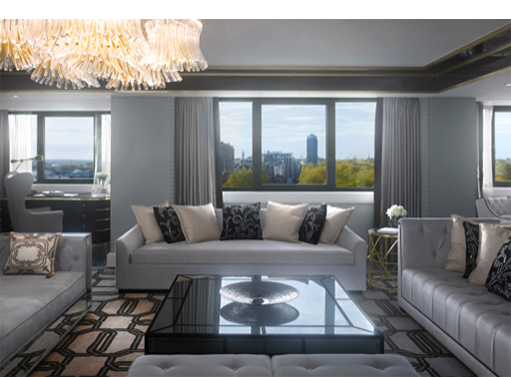 • Exclusive access to the lounge on the 7th floor with a dazzling view of the city. • Personalized attention from a specialized team. • Free Champagne and canapés at the end of the day. • Selection of complimentary beverages all day. • 5 treatment rooms and VIP suite. 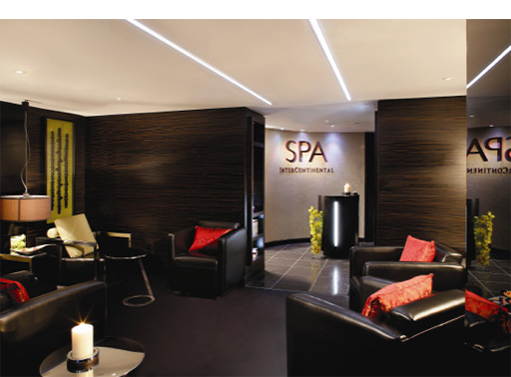 • Elemis Spa – with a menu with more than 30 treatments. • Located on the first floor with exclusive access 24 hrs. for guests. • Large selection of cardiovascular devices and other equipment. 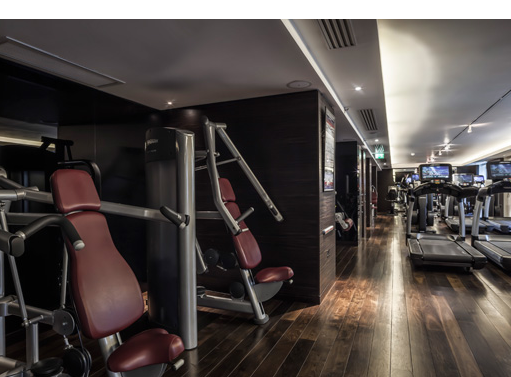 • Ample space for weight lifting and stretching. • Theaters and entertainment center area of London – the West End. • Exceptional gastronomy in restaurants of international prestige. • Cosmopolitan bars and trendy nightclubs. • Sophisticated stores and international brands in Mayfair and Knightsbridge. • VIP shopping experience – Insider Shopping Experience. • Royal palaces and historical museums and contemporary galleries offer a different experience. • Award winning world celebrity chef, Theo Randall. • Rustic Italian cuisine with the best seasonal ingredients. • 2 private dining rooms up to 45 people. 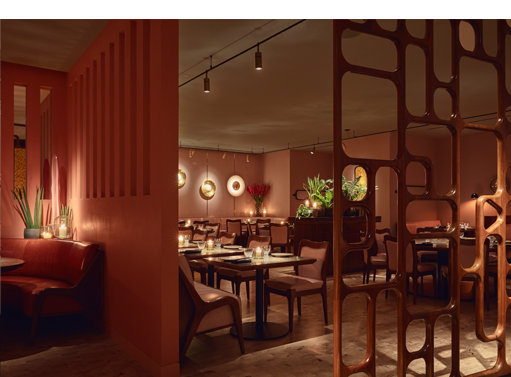 Renowned chef Martha Ortiz brings the beauty, vibrancy and spirit of modern Mexico to London. Martha’s vision will be brought to life by internationally-acclaimed interior architects David Collins Studio, overseen by Creative Director, Simon Rawlings. At Ella Canta, Martha showcases her celebrated style, which blends long-established cooking traditions with contemporary techniques and artistry. • Extensive menu 24 hrs. to dine in the room. • Butler service for private “in-suite” dinners. 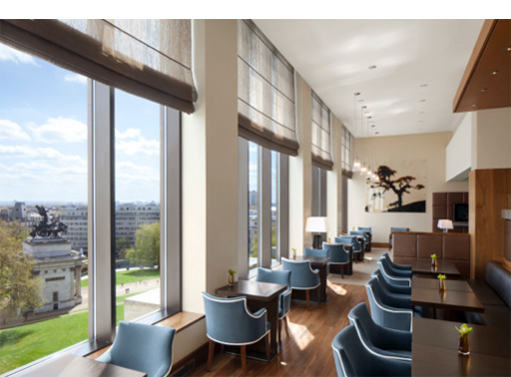 • Honored with the Award of Excellence from the UK Tea Guild, Afternoon Tea at the Wellington Lounge is inspired by its location overlooking the Royal Parks and London landmarks. Blending the best of tradition with contemporary twists. • All day dining menu. 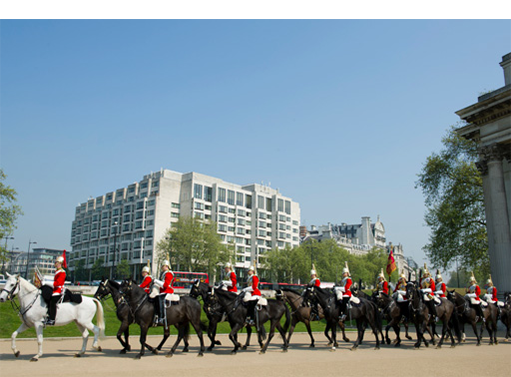 • Spectacular view of the iconic Wellington Arch and the royal parks of London. • One of London’s most comprehensive gin celebrations, the Arch Bar’s menu is a sensory guide to the rich and colorful tale of gin -infused with a modern twist. • One of the most complete bars specialized in gin in London, offering more than 35 varieties. Enjoy a relaxing and invigorating experience within your travel schedule.